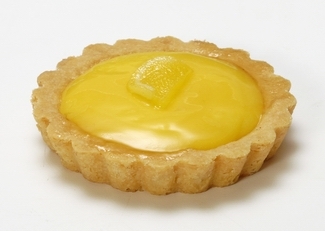 For our sour and sweet taste Lemon Tart has a complete blend. Actually it’s a baking item but Pakistani peoples loves to eat it. Take a saucepan and cover it with water by ½ inch and place lemon zest in it. After that bring it to a boil and remove the water from heat and drain the rest of water. Again fill up with ½ inch water and repeat the same. Bring to boil and remove the water from heat and drain the rest of water. After that add water again and this time add sugar in water as well and boil it slowly for 30 minutes after that drain that water. After that spread the zest out on a sheet of parchment paper. And dry it in the overnight temperature but remember don’t place it in the refrigerator. 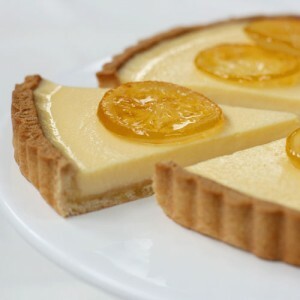 On the next day toss the zest with a little more sugar for a better taste.